Commemorate sacred moments in your life with an elegant memento. 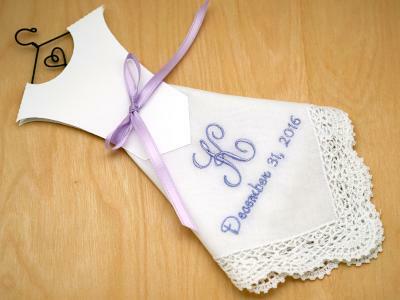 Our custom LDS handkerchiefs can be used for a variety of purposes including baby blessings, baptisms, and weddings, as well as other milestones, including Priesthood ordinations and Young Women advancements. 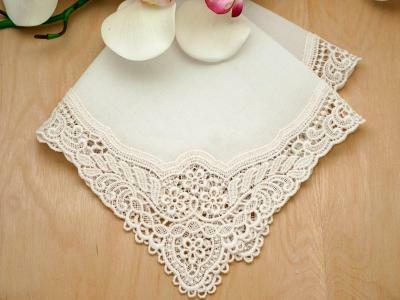 We also have a selection of simple, but beautiful, men's and women's handkerchiefs that are ideal for use during LDS temple dedication ceremonies. 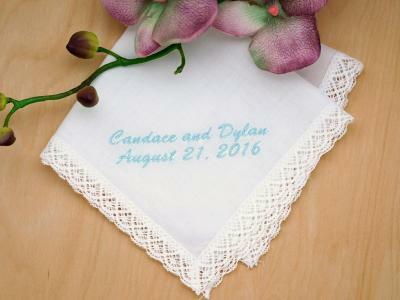 All of our LDS handkerchiefs can be personalized with elegant script, and customized with event, date, and name. 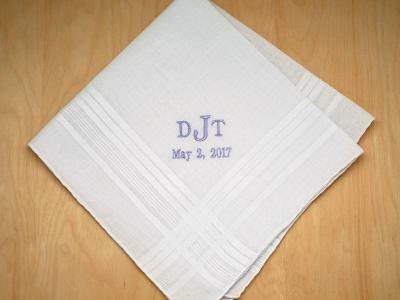 Choose from a variety of monograms and designs to create the perfect remembrance. 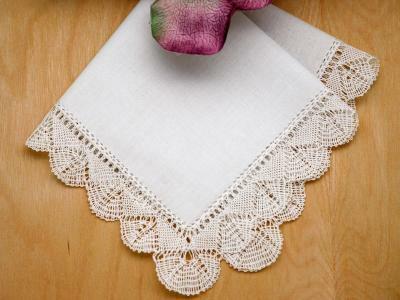 Don't miss our heirloom collection, offering a variety of fine handkerchiefs, perfect for use as gifts, or for the most elegant and special of occasions. 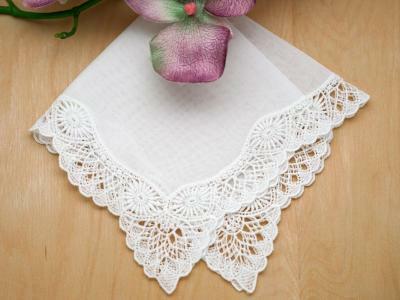 Our line of handkerchiefs are organized by category. 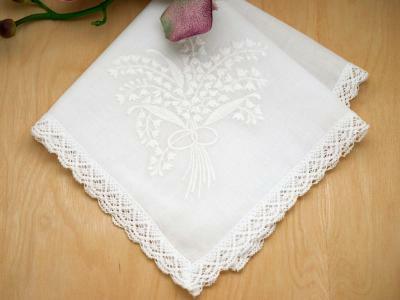 Please browse the subcategories below to find classic and timeless handkerchief designs at fantastic prices.